Understanding Traditional Chinese Medicine at the molecular level with the ultimate aim of its integration into Western medicine is the focus of a joint Australian-Chinese Research Centre being announced in Beijing today. 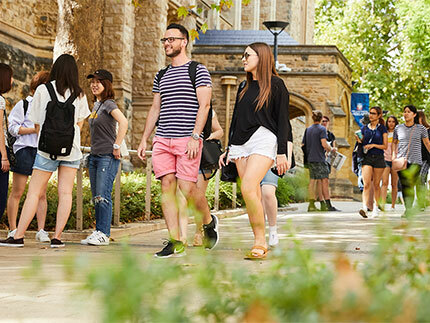 The Zhendong Australia China Centre for Molecular Traditional Chinese Medicine is a joint centre between the University of Adelaide, the Shanxi College of Traditional Chinese Medicine and the Zhendong Pharmaceutical Company. The Zhendong Centre is being announced at a special event, which will also mark the 40th anniversary of diplomatic relations between Australia and China. Those present at the event include the Vice Minister of Health and Director of the State Administration of Traditional Chinese Medicine Wang Guoqiang, Australian Ambassador to China Frances Adamson, Executive Chairman of China Pharmaceutical Industry Research and Development Association Song Ruilin, Shanxi College of Traditional Chinese Medicine President Professor Zhou Ran, Zhendong Pharmaceutical Company Chairman Li Anping and University of Adelaide Vice-Chancellor and President Professor James McWha. 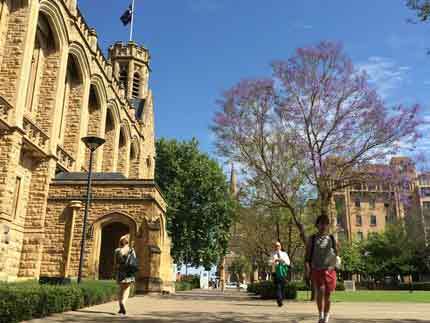 University of Adelaide Vice-Chancellor and President Professor James McWha said: "This significant partnership offers a unique model of operation; bringing together an Australian university, a Chinese university, and direct investment from a Chinese company in a ground-breaking development that offers tremendous opportunities for creative research and new discoveries with potential health benefits for us all. "By working together this way; bringing exponents of traditional Chinese medicine together with molecular science, we are opening the way for new funding; and the expansion of interest in traditional Chinese medicine and its potential use in global healthcare. "It's an exciting venture that can only strengthen the ties between our two countries and we are very grateful for the support of China's State Administration for Traditional Chinese Medicine." 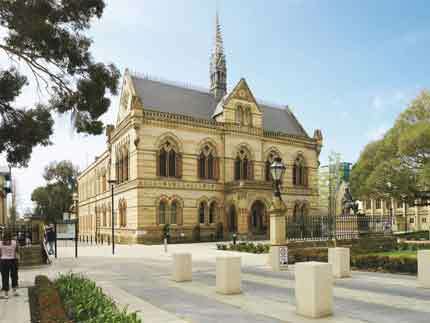 At the University of Adelaide, the Zhendong Centre will be based within the School of Molecular and Biomedical Science. The Centre will investigate the mode of action of Traditional Chinese Medicine using the rapidly growing field of Systems or Network Biology which looks at the regulation of complex biological systems in the body. 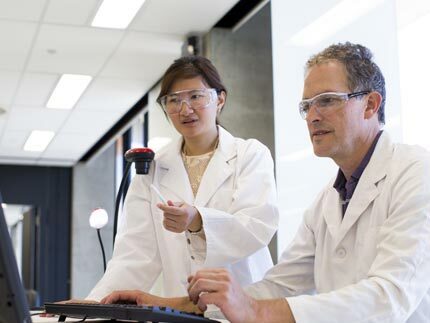 "The application of systems biology to Traditional Chinese Medicine is particularly exciting because it explores what effects there may be on the molecular/genetic networks that are altered in sickness," said Director of the Zhendong Centre, Professor David Adelson. "This not only will provide us with an understanding of how Traditional Chinese Medicine acts - supporting its evidence-based integration into Western medicine - but will also increase our understanding of the molecular mechanisms underlying disease." Professor Adelson has also been appointed Chair for the Molecular Basis of Traditional Chinese Medicine, a new Chair endowed by Zhendong Pharmaceutical Company as part of its investment in this research.